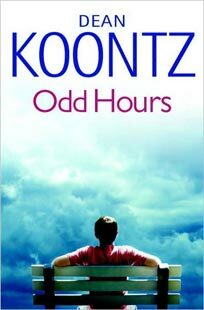 Odd Thomas is a fictional character who first appeared in Dean Koontz's 2003 novel of the same name, Odd Thomas. 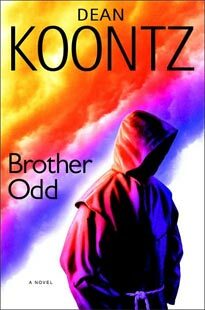 He is a twenty-year-old man who lives in the fictional desert town of Pico Mundo, California, and is able to see the spirits of the dead. He is able to make himself heard to them but they cannot speak to him, although they may make signs or mouth words. This fact complicates much of the books. 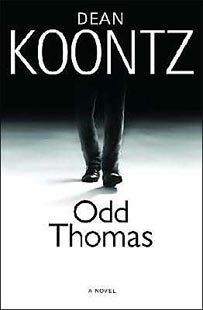 Odd Thomas lives up to his first name; he is a 20 year old short-order cook with the ability to see the ghosts of the dead and the shadowy faceless spirits he calls "bodachs," who gravitate toward scenes of horrific violence and evil. Odd is a very likable guy whose ideal future rests with his girlfriend and soul mate Stormy Llewellyn and with a career in tires or footwear. 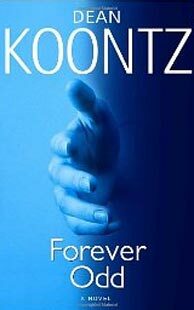 Interweaving scenes of horror with humorous dialog and action, Koontz manages to keep the reader slightly off balance. He creates an unique character, and endearing and simply charming person very aware of the burden of his gift. Funny and sweet, although I didn't enjoy the unnecesary touch of tragedy. Hola Ronroria, ¿Por qué nos privaste de tu presencia tanto tiempo? ¿Qué hay? ¿Por qué la palabra odd se repite tanto? Ya descubrí el secreto del escritor! No es el escribir libros (cualquiera puede hacerlo) sino saber venderlos. I've been mainly navigating the chaos of bureaucracy & fighting the demons of domestic disaster (procedures & repairs). And besides, almost everything I've read these days was pure garbage but I didn't feel like retaking one of the classics to have to read it while waiting in line or attend a repairman. The books you're writting, in what language? I don't know a word about editorial marketing but you're very young and you're talented, maybe your age should play at your advantage if you send your book to an editor along with a brief curriculum telling a little about yourself. Listen to me, Ron, very attentively. We love you and we understand you're a serial reader. We have not been able to forget when you become obsessed with Greek tragedy and you had us read one book after another until you decided that you had already had enough. You have to stop reading urban fantasy at one. OK, OK, we'll read the last three of the list and we change the genre. Deal?